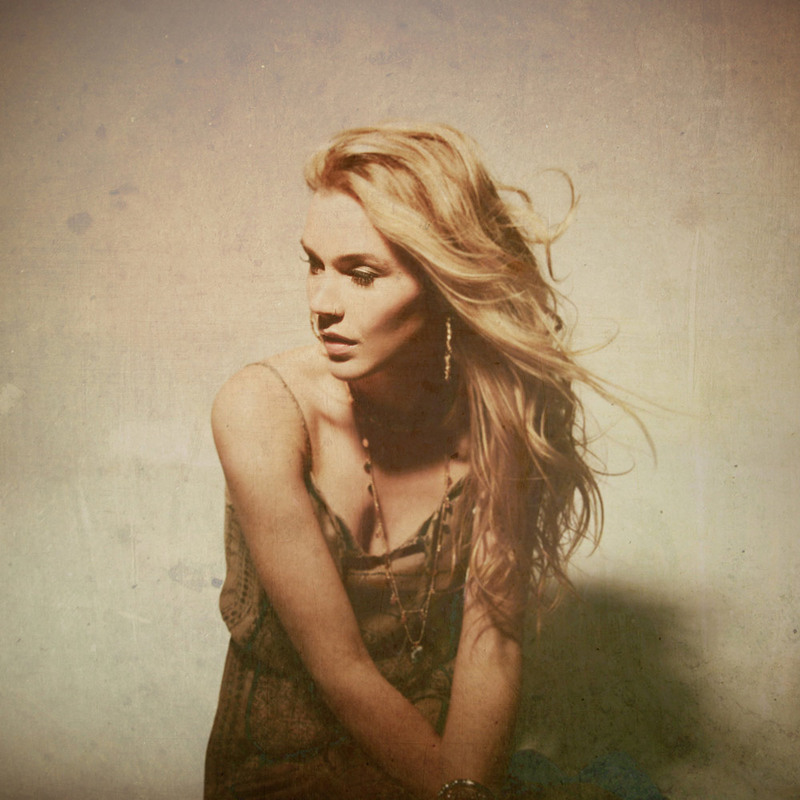 Joss Stone had her beginnings in the music business at an early age and the “traditional record company” treatment left a bad taste in her mouth. Joss wanted to be hands-on and more intimately involved with every decision about the music she was creating. 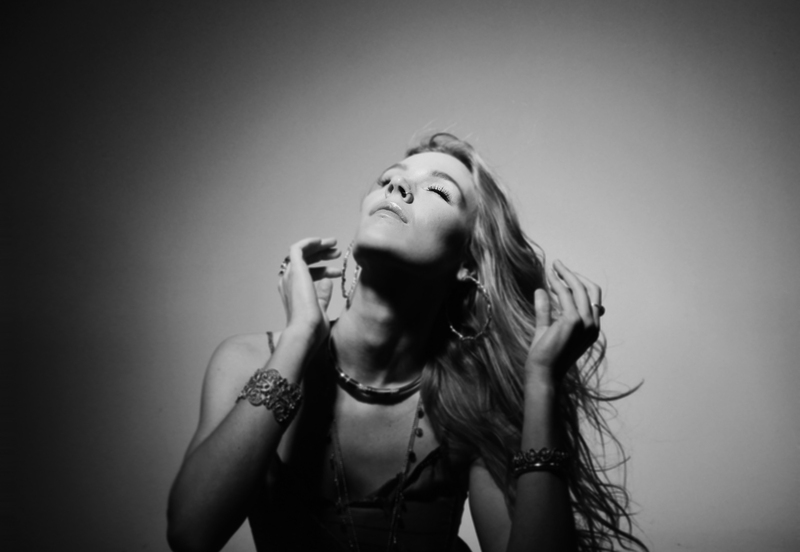 Joss chose to “go Indie” and selected Surfdog Records in the US and Membran in Europe for the release of her first independent album, “LP 1”, and then again for “Water for your Soul”.